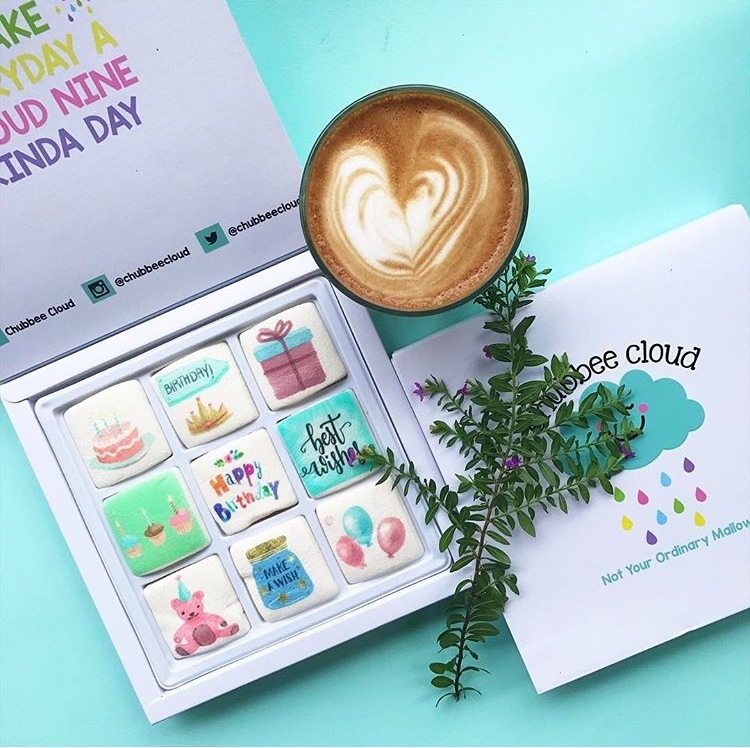 heartfelt feelings, crafted from your memories? 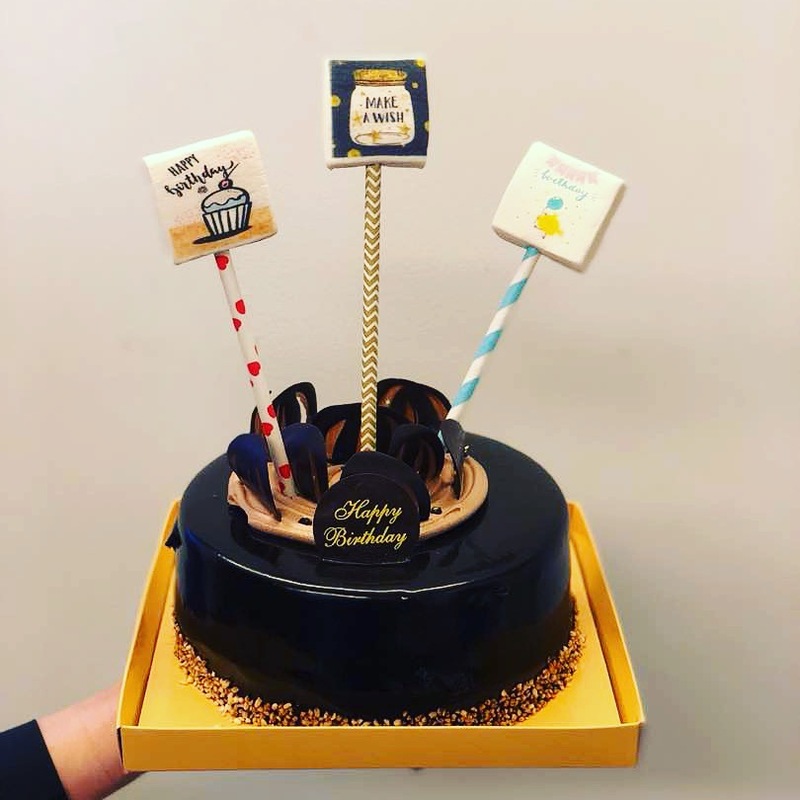 Birthday cakes are a classic, and always will be. But it’s time to turn up a notch after all these times. 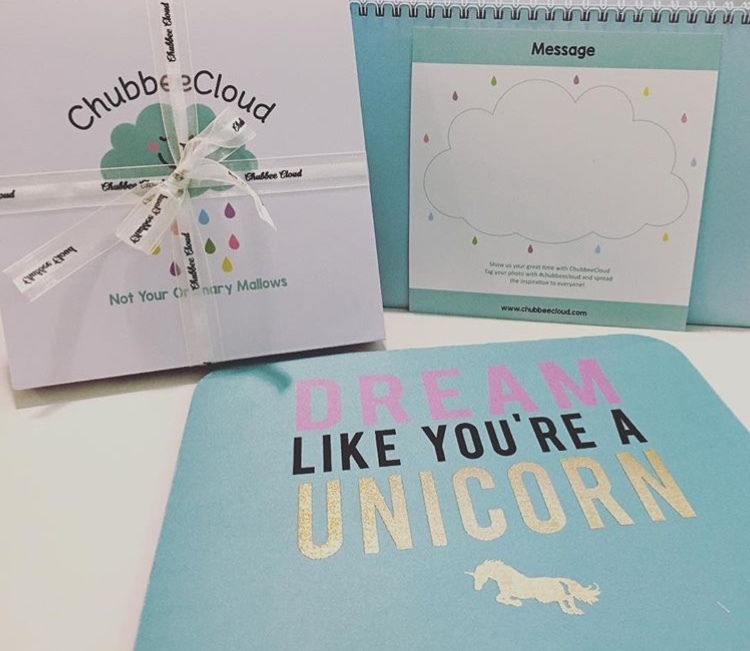 At ChubbeeCloud, we make birthdays extra fun and festive! 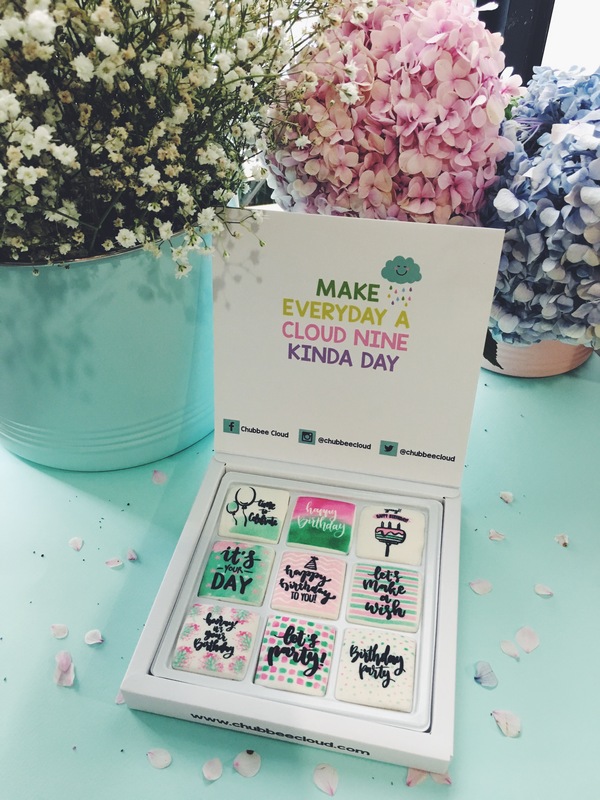 to a one-of-a-kind birthday treat they will never forget! 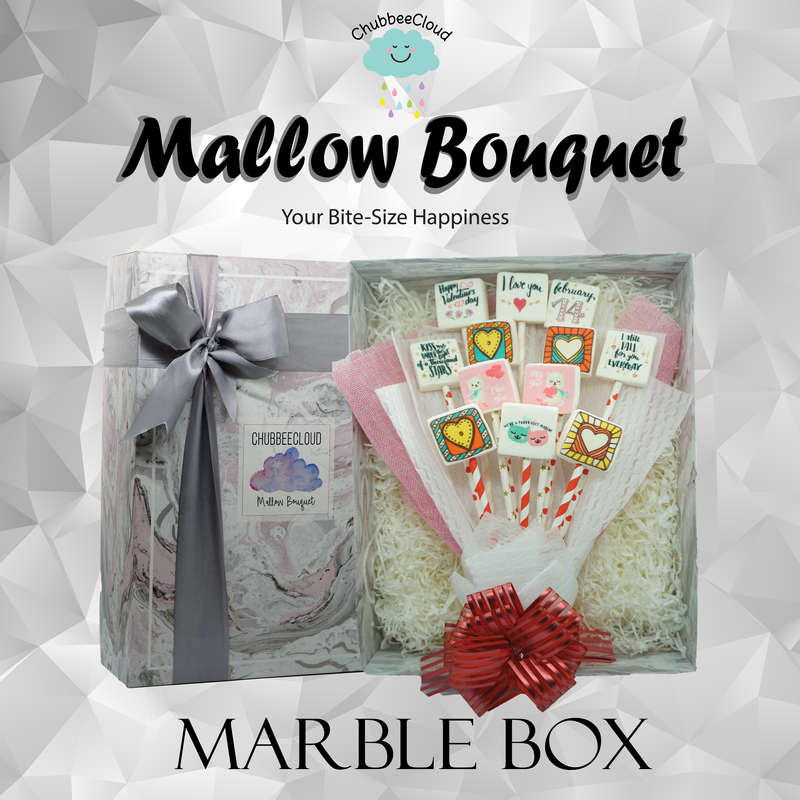 Gift your loved ones a gift that they will actually appreciate. 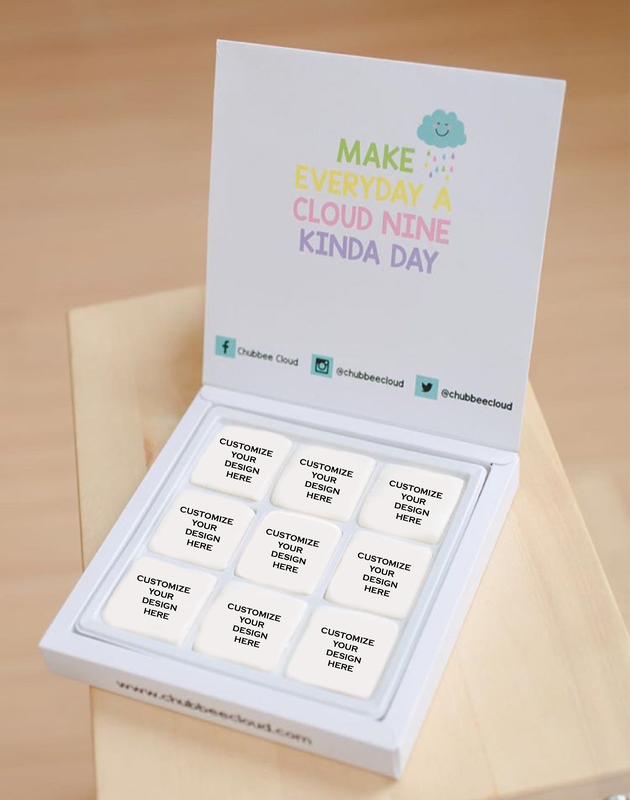 Feature the #BEST9 photos of the celebrated ones on our marshmallows. 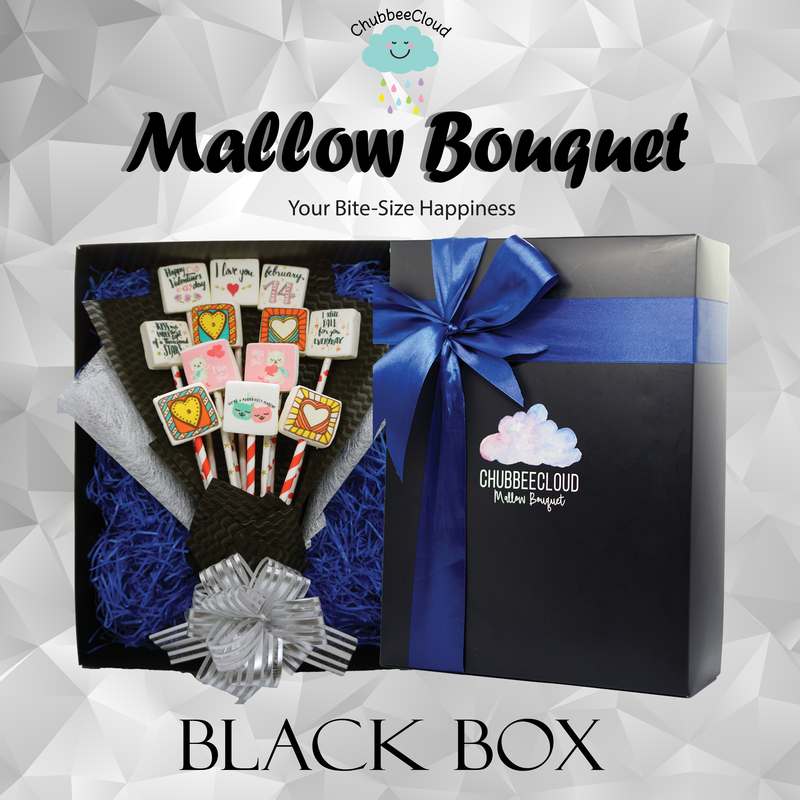 Unleash your creativity by designing a unique ChubbeeCloud marshmallow gift box for the special ones. Our gifts are for everyone at every age, it’s perfect for the young, and the young at heart. 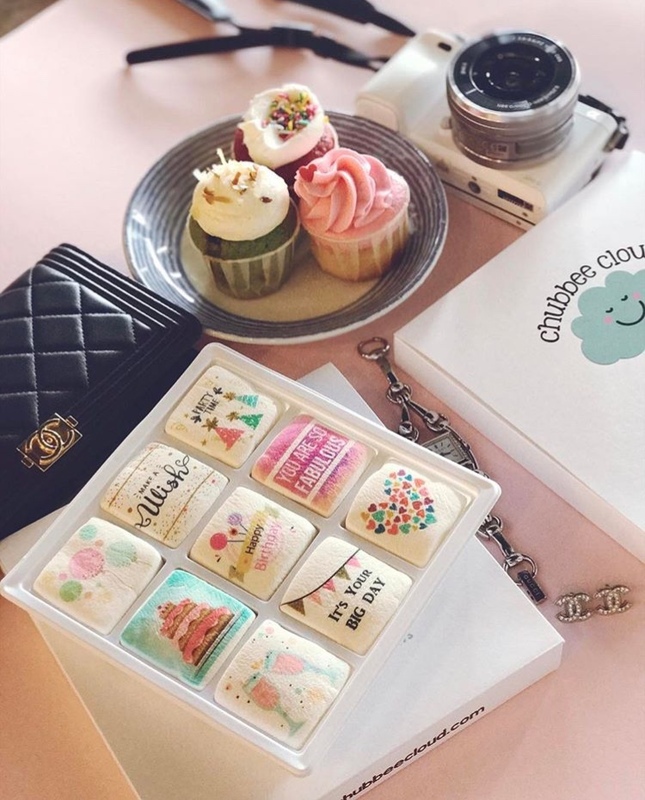 ChubbeeCloud’s marshmallows are imported and 100% Halal Certified by our manufacturer. Our food grade edible ink is also imported from USA and FDA approved. Paranoid about the sugar content of the marshmallows? We got you covered! We promise that it's just nice for your taste buds. to convey your best wishes to the recipient on their birthday. 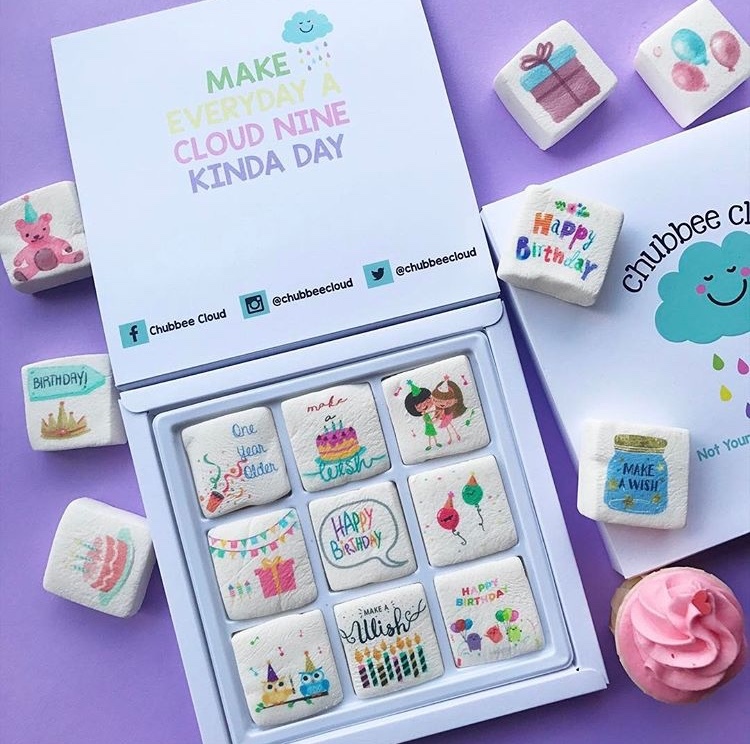 Come mid 2018, ChubbeeCloud would have a physical store set up in Klang Valley, offering many more interesting products. Though still a work in progress, the team are so excited to share with all of you about it already. or if you are interested to explore on our products.